Cheat Codes‘ original “Feeling of Falling” is an upbeat track that chronicles the bittersweet emotions of falling in love but subsequently losing the spark and Steve Aoki comes with his own remix slant. Keeping the original lyrics, “I hate the feeling of falling/I can’t keep bleeding, I’m sorry/I’ll take the blame if you want me/’Cause I hate the feeling of falling in love,” completely intact, the Miami-born producer/DJ ratchets the intensity up to 11, creating a slowly-building rendition that results in an explosion of synths fit for any main stage performance. 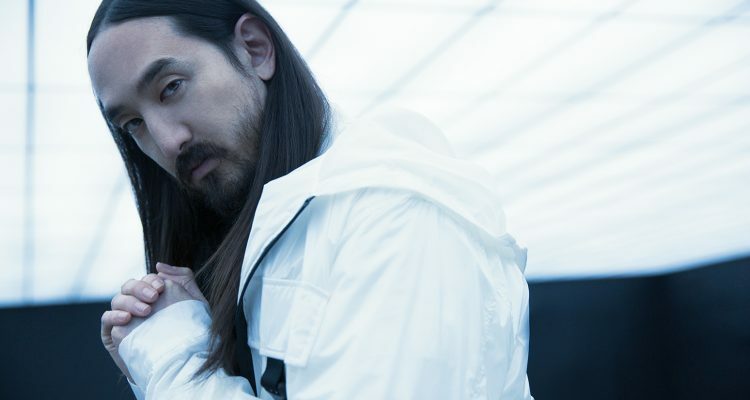 The rework, courtesy of 300 Entertainment, comes courtesy of Aoki’s current tour partnership with the Los Angles-based trio. Fans can catch Aoki and Cheat Codes on tour in Europe through the end of February. Listen to the remix below.